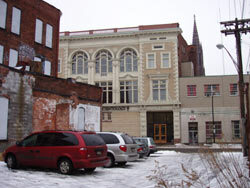 Attending the ceremony were 1,400 well-wishers, including City Council members who praised the Church’s social betterment programs, preservationists pleased that the Church had breathed life into not just the building but also the neighborhood, and celebrities Billy Sheehan, renowned rock bassist and Buffalo native, and TV and film actress Jenna Elfman. 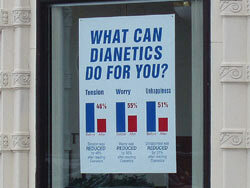 Excerpts from Scientology's press release of the new building's grand opening. Several friends and I recently enjoyed the “Secrets of Allentown” Tour of Homes. 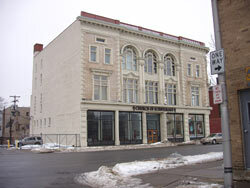 All of us were looking forward to a morning of touring some of Buffalo’s most unique and beautiful structures. 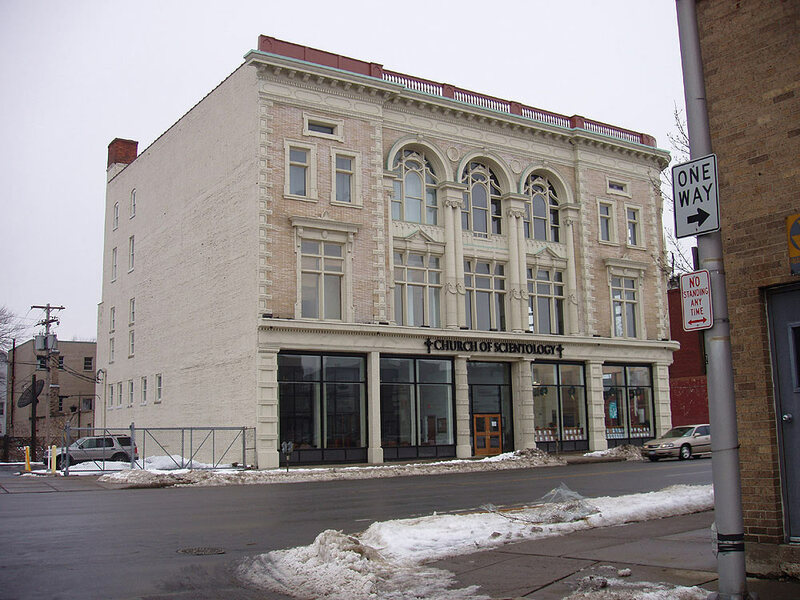 Our curiosity was piqued when we noticed that in addition to private homes, there were several businesses on the tour, including two religious organizations: the Rainbow Pre-K School and the Church of Scientology. The Catholic nuns who operated the school were gracious and informative, sharing their renovation stories of the historic building they occupied. Never once did they try to proselytize their religion or convert us. 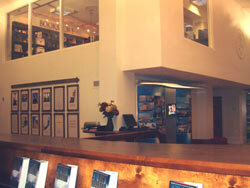 However, upon entering the Church of Scientology building, we were immediately offered church literature and magazines. 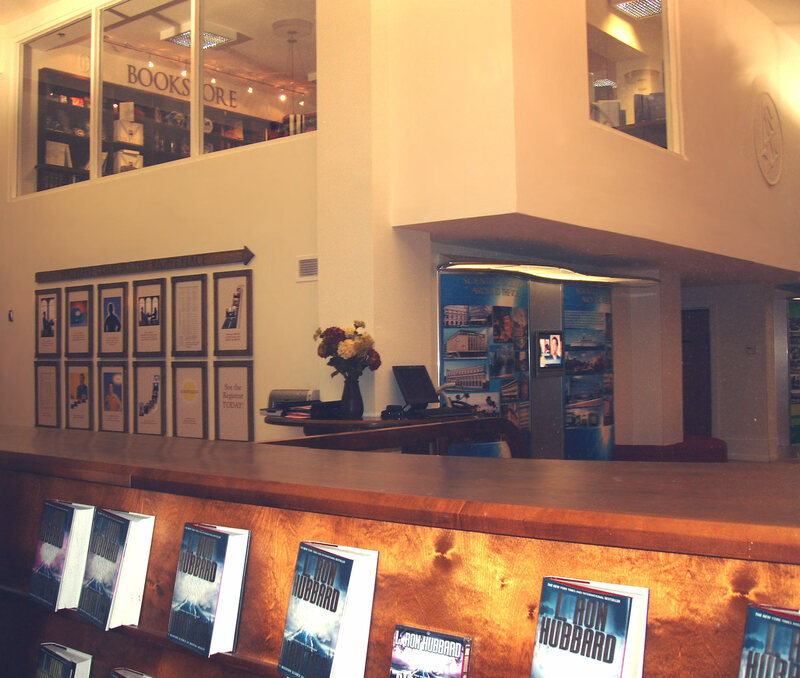 We were then escorted upstairs to the “sanctuary” where a member gave us the history of Scientology, a verbal biography of the founder’s life and began to discuss how uplifting their services were. I feel that this was highly inappropriate. We were on a tour of historic buildings and were interested in its renovation and architectural significance, not the beliefs of the church. 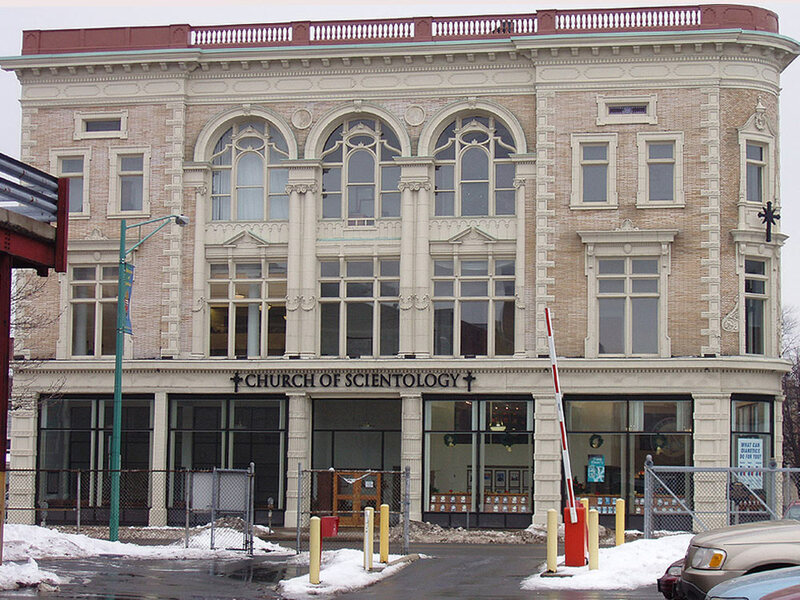 I would hope that in future “Secrets of Allentown” tours, the Scientologists stick to sharing stories of the renovation and the historical significance of their beautiful building instead of trying to gain converts. It's not how most new churches open their doors for worship. 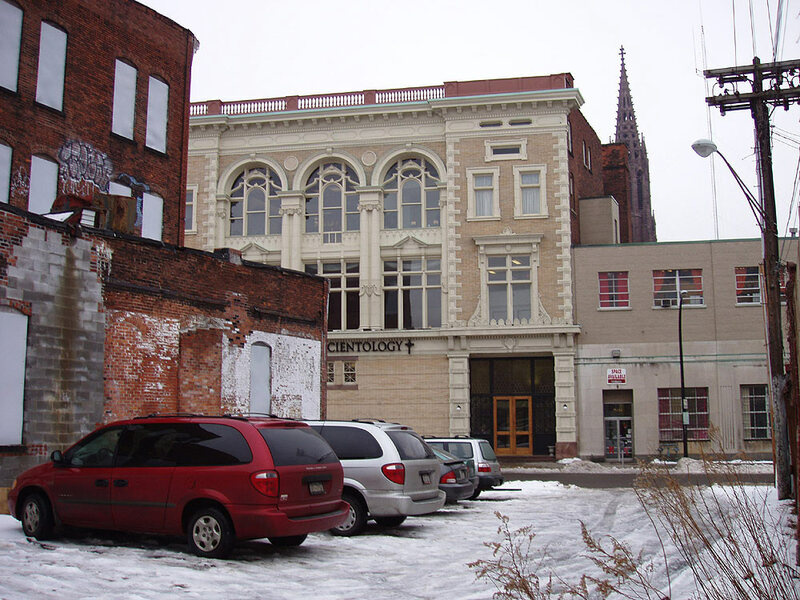 The new Church of Scientology is also near the future Medical Research Institute, which will be part of the Buffalo Niagara Medical Campus, Roswell Park Cancer Institute, and Buffalo General Hospital. Local church President Teresa Reger said they will offer social services and are committed to improving Buffalo. “What we do with our literacy programs, our drug rehab, that is going to help the community, and that’s why we are here. It’s not only for the church,” Reger said. The church ran into some trouble over the summer, when several teenagers responded to a “we’re hiring” sign at the church, only to find out they were volunteer positions. After a Channel Two investigation, the church said it made an honest mistake due to numerous inquiries. The whole thing started with an introduction by the Buffalo Scientology President . She did the expected by playing the gracious host and thanking everyone for being there and the like. Then she introduced someone I had never heard of, but who got an intense, and somewhat frightening reaction from the crowd. That man was David Miscavige, the head of Scientology’s Religious Technology Center. Supposedly this center is set up to protect the “doctrine and technology” of the Church itself. I’ll say one thing for the man, he has charisma. It was an almost surreal experience watching him and listening to him speak. He talked about a lot of things that I’d find it difficult to argue with such as the atrocity of war and violence, and the need for peace and kindness in the world. But his tone and gestures, and the reaction of the crowd were unsettling in such a way that other charismatic leaders such as Josef Stalin and Victor Von Doom came immediately to mind. 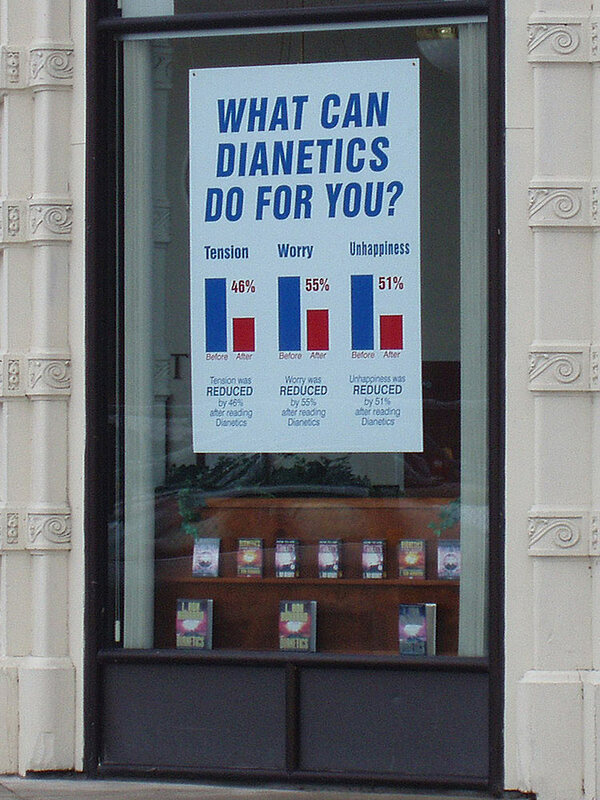 However, I still wasn’t going to let the fact that I didn’t like one of its members formulate my whole opinion of Scientology. It still had Jenna. There were more speakers following him. Local politicians and the head of the Allentown Business Association got up there and informed us what this new structure was adding to the City of Buffalo.. And I have to admit, it’s a damn good looking building. 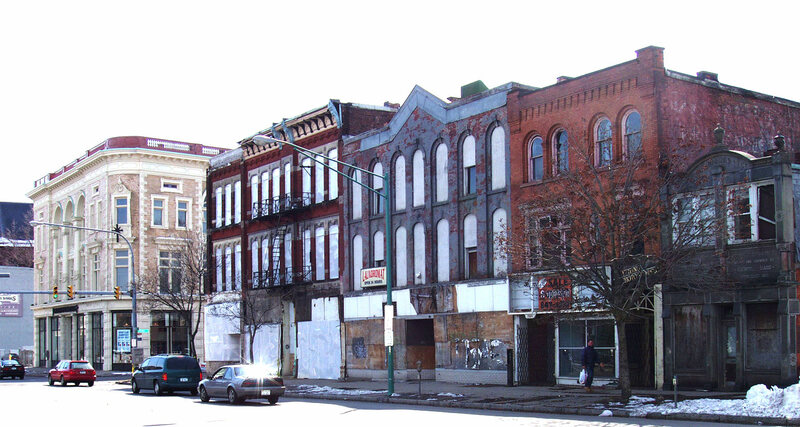 It adds a lot to the run down section of Buffalo it’s located in. 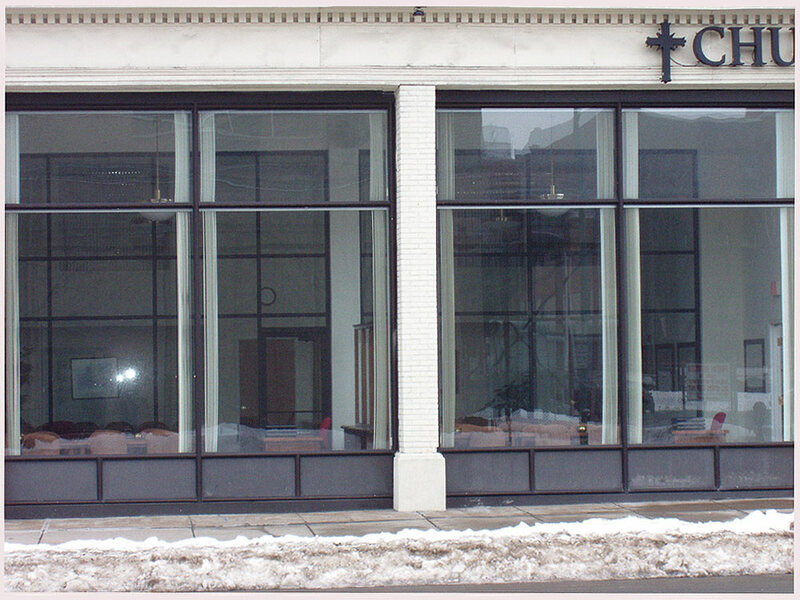 And the Church claims it plans to help revitalize Main Street. 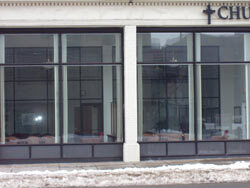 In my opinion, anything that’s going to add something new to Downtown Buffalo is a good thing. 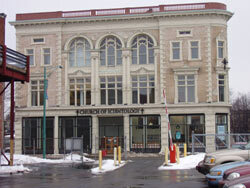 Then our beloved Mayor Tony got up there and declared November 16th Buffalo Scientology Day. Then he helped cut the big red ribbon, and it honestly looked like he was trying to hit on poor Jenna. Excerpts from The Beast by Rob Gerke and Chuck Notaro.